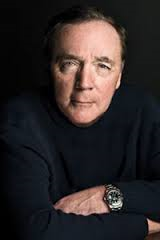 James Patterson…since I brought him up this week, I figured this would be a great Friday Fun Facts, since I love his writing, and really had no idea exactly how many books he has written. The number of books he has written? I could not find a definite answer, or even a fairly recent answer. He has numerous series, including “The Women’s Murder Club”, Alex Cross, Maximum Ride, Private, Daniel X, and Witch and Wizard. He has very recently started writing a series of books aimed at middle-school aged children, and my kids love these books. He has also had 10 of his stories made into either movies, made-for-television movies, or television series. 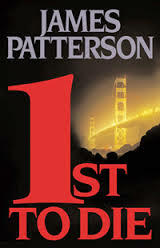 Mr. Patterson has won numerous awards for his writing, and dominated the New York Times Bestsellers list more often than not, including setting a record for 76 hardcover fiction bestselling books by a single author. He also often writes with other authors, including Maxine Paetro, Mark Sullivan, and Michael Ledwidge. Like him or not (and I am so glad I do) this is a writer that I doubt will be retiring his ink pen, or typewriter, or laptop, or anything else he uses to write his stories. 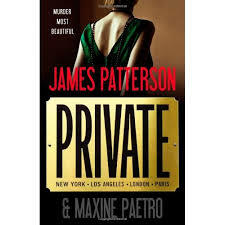 Do you have a favorite series by James Patterson? Thanks for finally talking about >Friday Fun Facts!